Have you ever attended a panel or industry talk on a trolley? Want to? 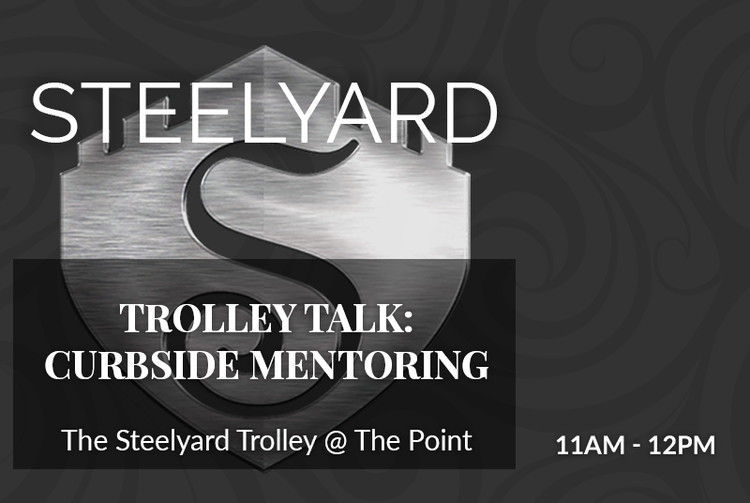 On Monday of Market, the Steelyard Trolley will be parked at The Point for three Trolley Talks. It isn't complicated - there will be talks and they are on a trolley. And one offers CEU credits. Yay! Okay...we do have to admit one thing before we go any further. Two of the three trolley talks are actually on the trolley, and the third is like 20 steps away, but since the trolley is so big and amazing, we’re counting it.